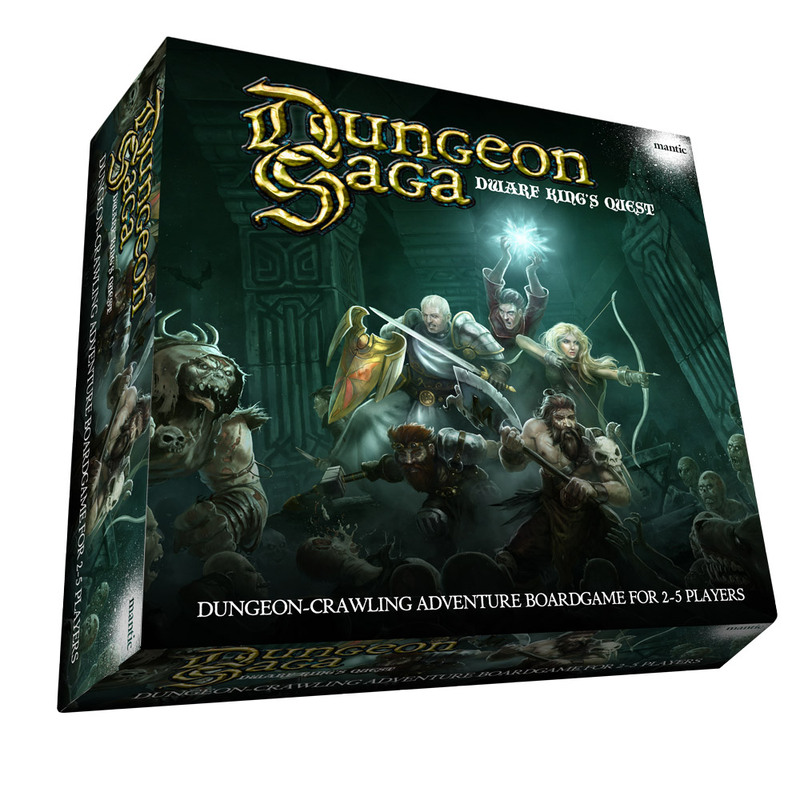 Dungeon Sagas Kickstarter goes live today, at 1.30pm British Summer Time. As always, I’ve got butterflies while I’m waiting. I’ve never been good at waiting. Luckily, I’ve still got loads to be getting on with even before we know how far it goes (there’s always plenty of other games on my desk). Still, for the next month I expect to be spending much of my time dealing with Dungeon Sagas stuff. I’ve already done a set of Alpha rules that’s being laid out for you guys to try your hands at (not sure when they go live) and I’m working on more scenarios and refining some of the mechanics. I’m looking forward to the comments and feedback, which is one of the entertaining bits from this side. There’s bound to be a stack of things that people would like to see in the Advanced game. I’ve got a big list already, but what have I missed? This entry was posted in Dwarf King's Hold, Kickstarter. Bookmark the permalink. NOOOOOOOO I have to goto work!!! The wait is almost over !! Sitting here at night (10:30pm) clicking refresh, and I see the Kickstarter added and sitting at $0.00 with no pledges. I read through the description, scroll back up, and click refresh. Over $37k in pledges! Yeah, it had ticked over 50k by time I finished typing the first comment! Hats off to you Jake, what a strong start! Looking forward to seeing where this goes!